This entry was posted in Sales, Freebies, and Giveaways and tagged Giveaways, J.S. 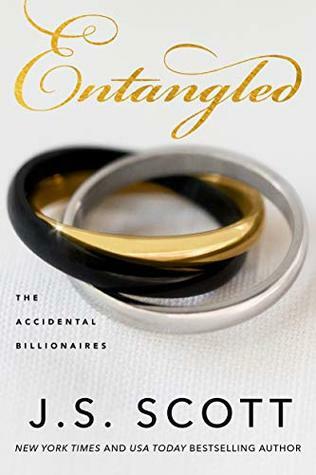 Scott, The Accidental Billionaires, The Sinclair's Series by AudiobookRomance.com. Bookmark the permalink.